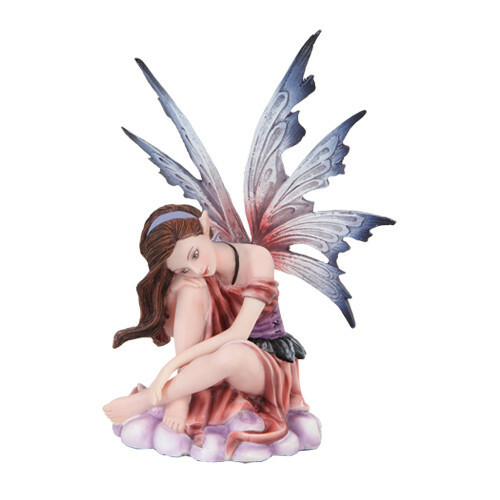 Fairy Descriptions: Everyone has their own idea of what they are or are not, what they look like, even if they think they do not exist. Folklore descriptions vary widely, but for the most part, they are thought of small beautiful magical feminine creatures with wings. They are sometimes described as strange spirits that can be either good or bad. It is believed by many, that they reside in a place somewhere between earth and heaven. however, many still think they dwell on earth. Others believe they are mythical beings possessing magical powers and sometimes being close to human beings on earth. Sometimes, they have been described as tiny, wizen-faced old men, like the Irish Leprechaun. They are sometimes described as hideous, man-eating giants, like the Ogre. Some say Mermaids and Sirens or even Dragons belong to this group. "In J. M. Barrie's 1902 novel The Little White Bird, in which he introduced the mythos of Peter Pan and the fairies, he wrote, "When the first baby laughed for the first time, his laugh broke into a million pieces, and they all went skipping about. That was the beginning of fairies. "The Disney Fairies are based on a similar idea: every time a newborn baby laughs for the first time, that laugh travels out into the world, and to those that make their way to Neverland." 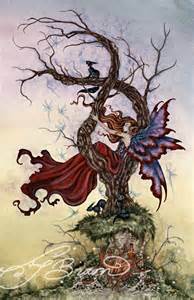 Folklore tells us a fairy is a form of nature spirit, often described as mythological, metaphysical, supernatural or preternatural. They can sometimes be known as fay, fey, fae, elf, mermaid, pixie; or collectively called, wee folk, good folk, people of peace, and other euphemisms. These are names given to a type of mythological being or legendary creature. They are immortal beings that resemble a female person. They can also have wings, and are about six inches tall. 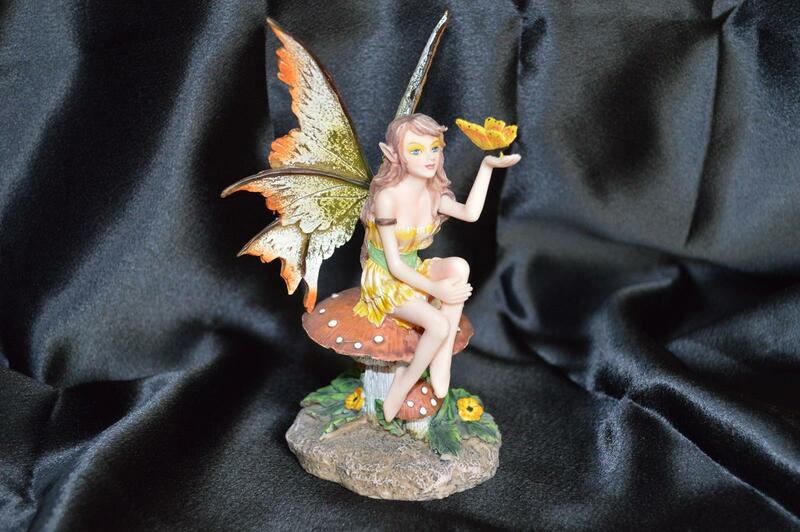 Unlike pixies, fairies are said to have more magical powers such as bestowing wealth, kindness, and intelligence. 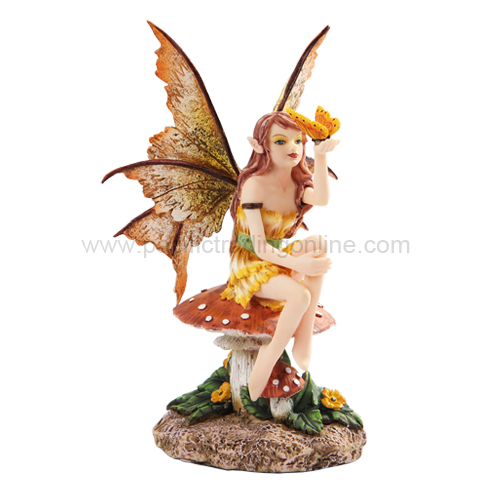 The fairies are also known to have powers to change the curious aspects of nature. They are known to live under the water or in the hills. They thrive on fruits and cheese. They do not like silver. It is said that they are allergic to it. 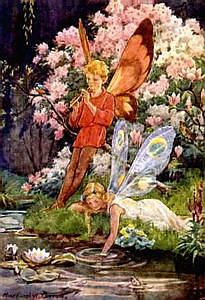 Fairies are very similar to pixies. Like Pixies they love to make bows and shoes. They also love dancing and music. They try not to go near humans, but sometimes steal from stuff them. If you would like to receive our newsletter, Please fill out the form below.